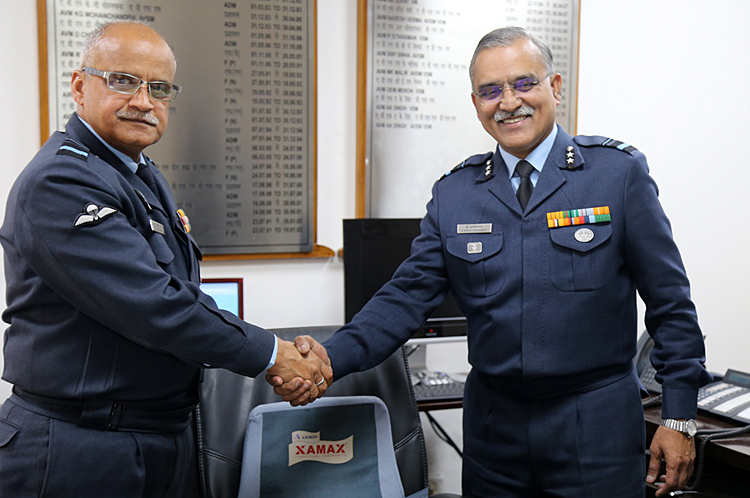 The Senior Officer in charge of Administration at the Delhi based Headquarters Western Air Command, handed over charge to Air Vice Marshal K Anantharaman VSM. Air Vice Marshal AK Singh AVSM VSM, the outgoing SOA of HQ WAC, hangs his uniform after 36 years of glorious service in the IAF. He was commissioned in Dec 1982 as an administrative officer and a fighter controller, tasks which he went on to excel in over the years. The Air officer has also served abroad on deputation, as instructor and supervising staff in the academies of foreign air forces. The distinguished officer had a tenure of approx. 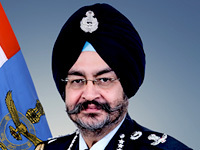 2 years in HQ WAC, wherein, heading the Administrative branch in the command, he accomplished coveted milestones like successful conduct of Ex Gagan Shakti 2018, three Presidents Standards Presentations in the command, successful conduct of the Airforce Day Parade at Hindon from 2016 to 2018 and ensured the work services required for new induction to the IAF in general and WAC in particular, went on hassle free. In a command, the Senior Officer in charge of Administration heads the activities of the administrative branch for the entire area of responsibility, under the guidance and orders of the Air Officer Commanding in Chief. 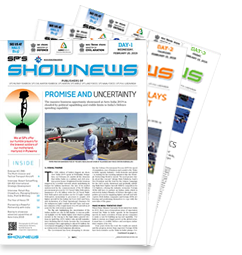 Western Air Command being one of the most active in the IAF, the post of SOA entails responsibilities with far fetching effects. This post would now be tenanted by AVM Anantharaman. "I am sure he would do a great job and carry forwards the ethos of IAF while in the chair" said AVM AK Singh about his successor.